Tame Impala will play huge shows in the UK and Ireland this summer. 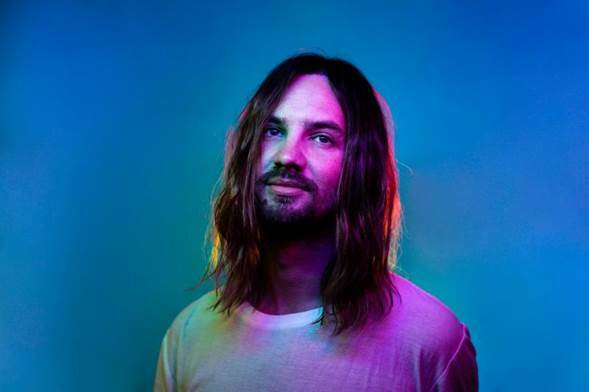 The Kevin Parker-led band, who recenty released Patience, will headline the O2 Arena on June 8, Blackpool's Empress Ballroom on June 24 and Dublin's 3Arena on June 26. They've also lined up a Berlin show at Parkbühne Wuhlheide on August 13. Tickets go on general sale at 9am (GMT) on April 12. The dates fall alongside their performance at this year's Glastonbury festival and form part of a busy spring and summer touring schedule, which includes headline sets at Coachella this weekend. 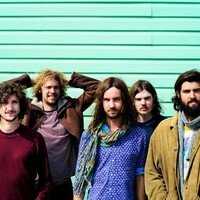 Click here to compare & buy Tame Impala Tickets at Stereoboard.com. Photo: Neil Krug Tame Impala have released a new track. Tame Impala have lined up a handful of summer dates around their appearance at the Glastonbury Festival. Tame Impala tickets go on general sale at 9am today, priced £27.50/£39.50 plus fees.